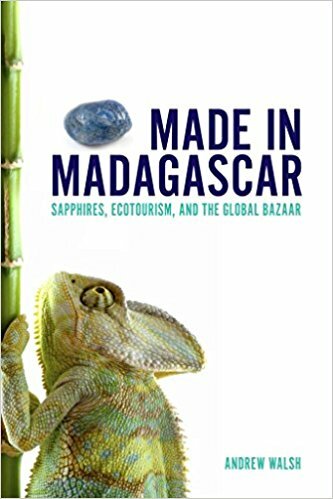 Toronto, University of Toronto Press, 2012, 128 p.
Since the 1990s, the Ankarana region of northern Madagascar has developed a reputation among globe-trotting gemstone traders and tourists as a source of some of the world's most precious natural wonders. Although some might see Ankarana's sapphire and ecotourist trades as being at odds with each other, many local people understand these trades to be fundamentally connected, most obviously in how both serve foreign demand for what Madagascar has to offer the world. Walsh explores the tensions and speculations that have come with the parallel emergence of these two trades with sensitivity and a critical eye, allowing for insights into globalization, inequality, and the appeal of the "natural."